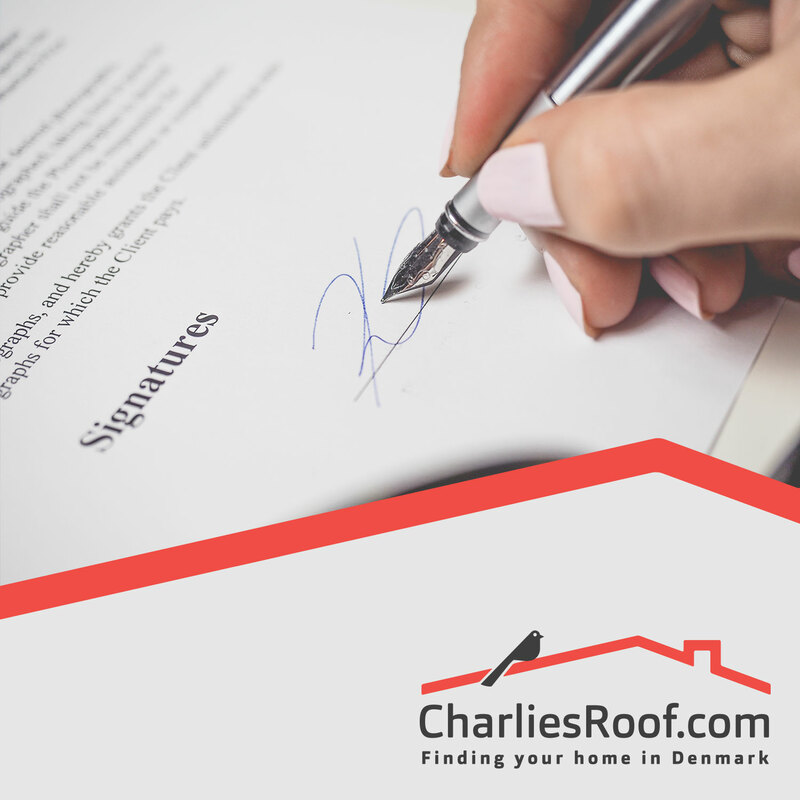 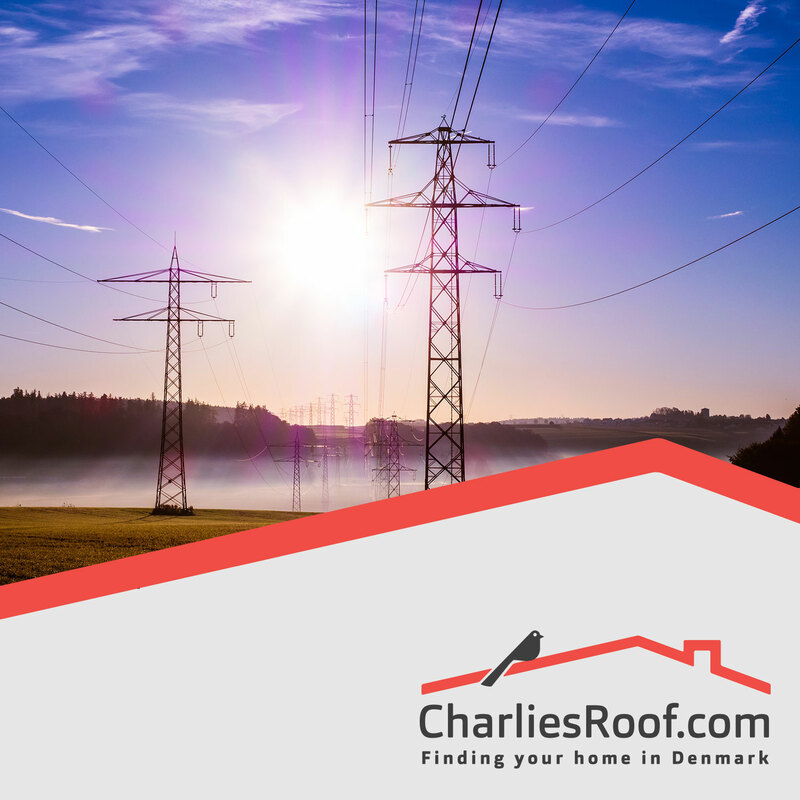 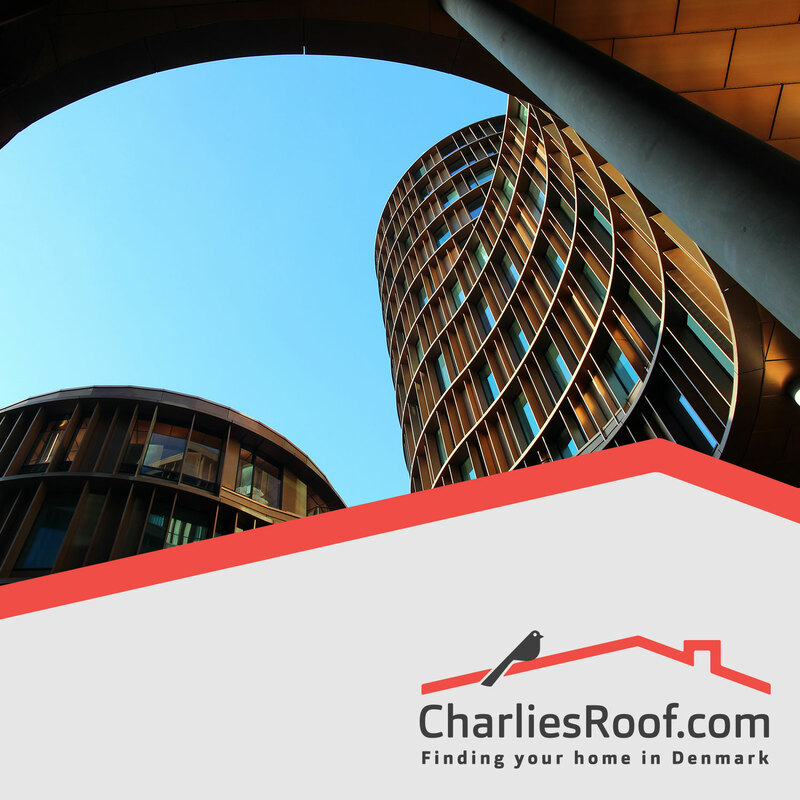 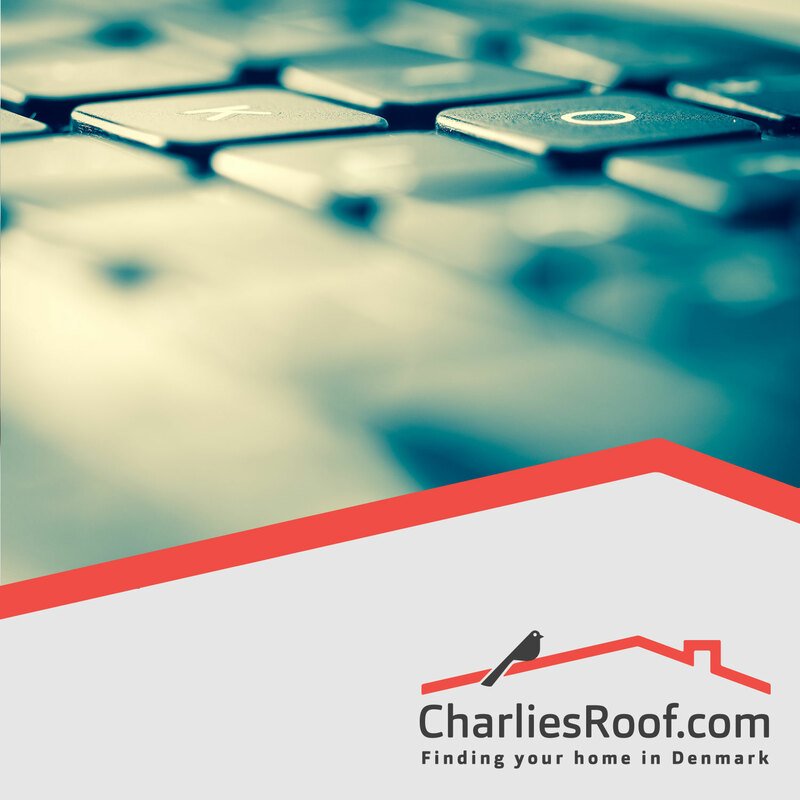 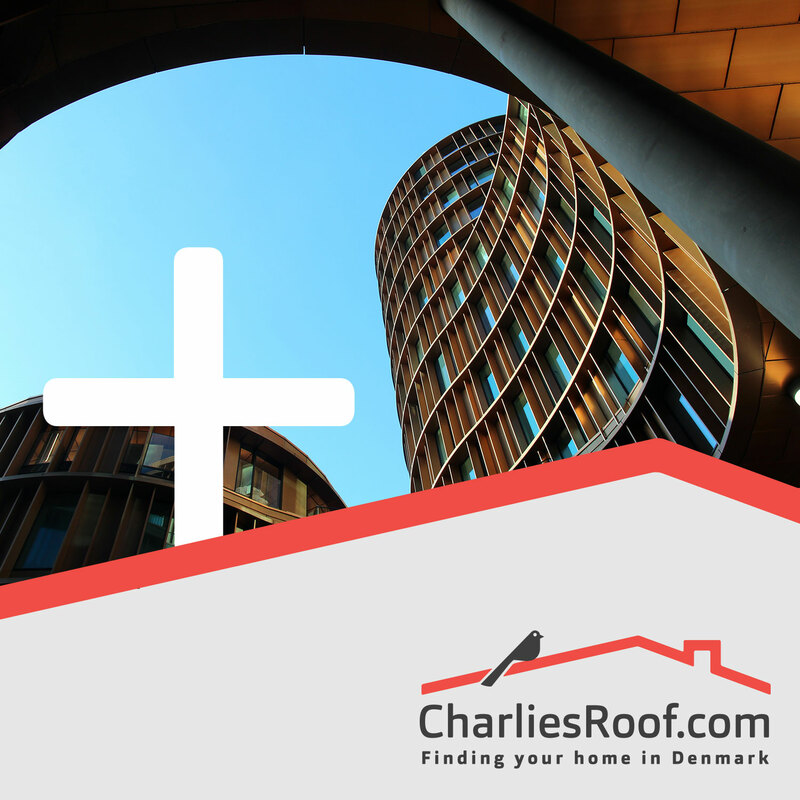 Looking for a home in Denmark? 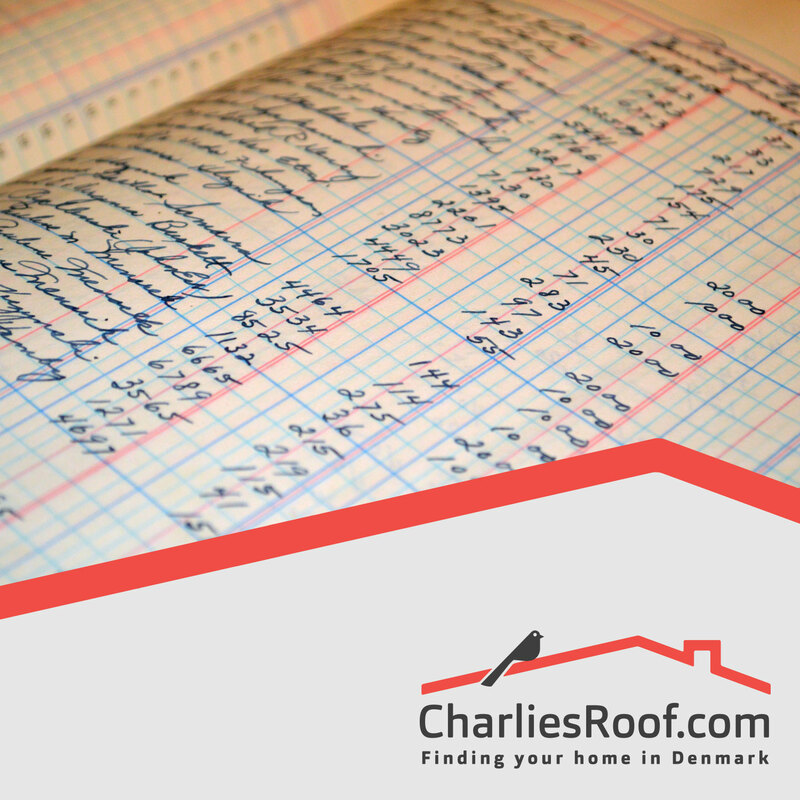 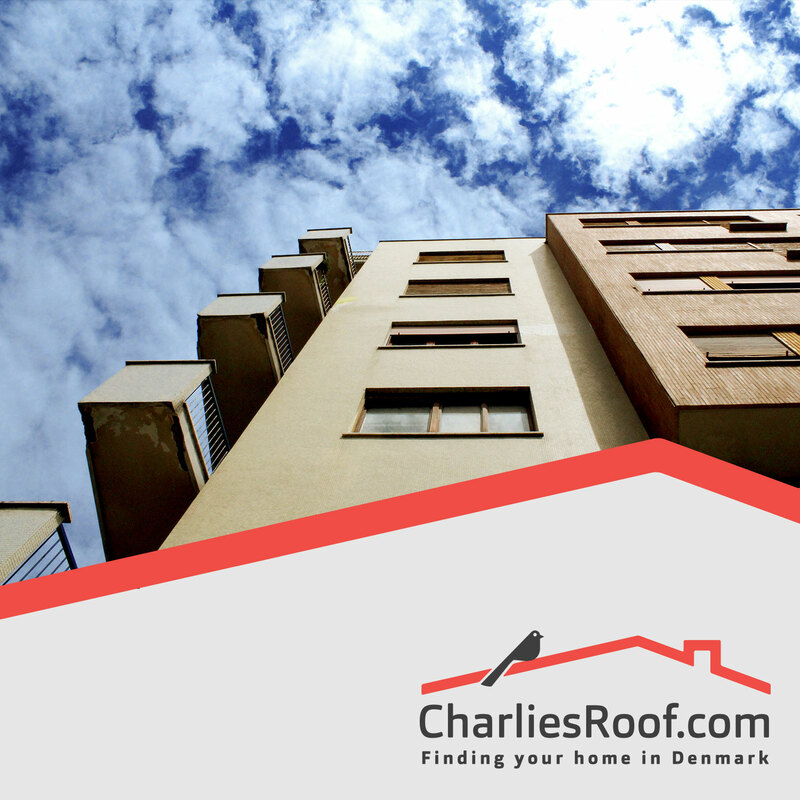 These are our main housing services, offering different ways of finding your home in Denmark. 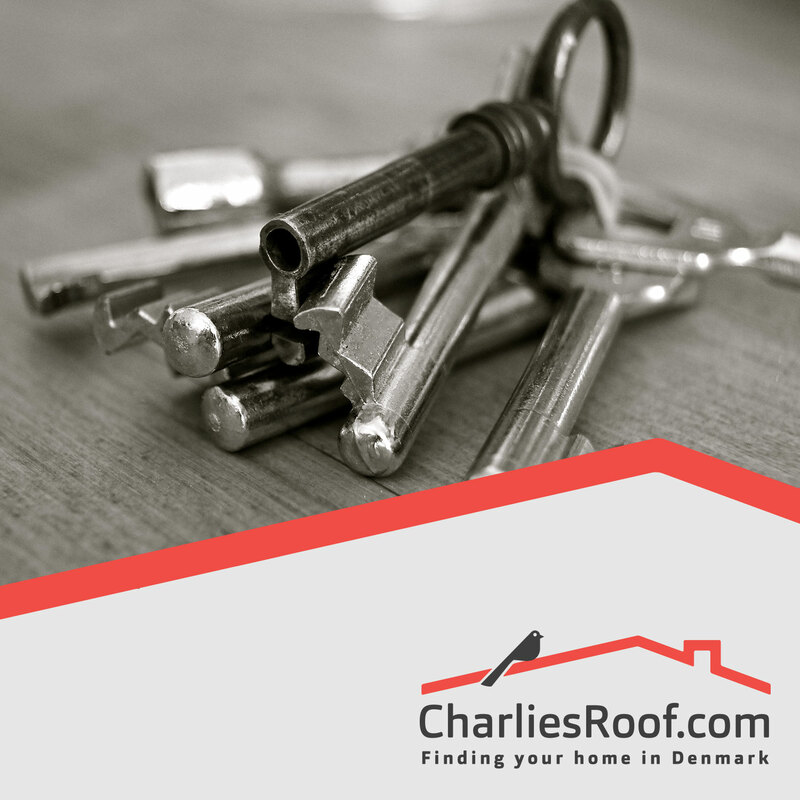 Also take a look at our Relocation page for relocation specific services. 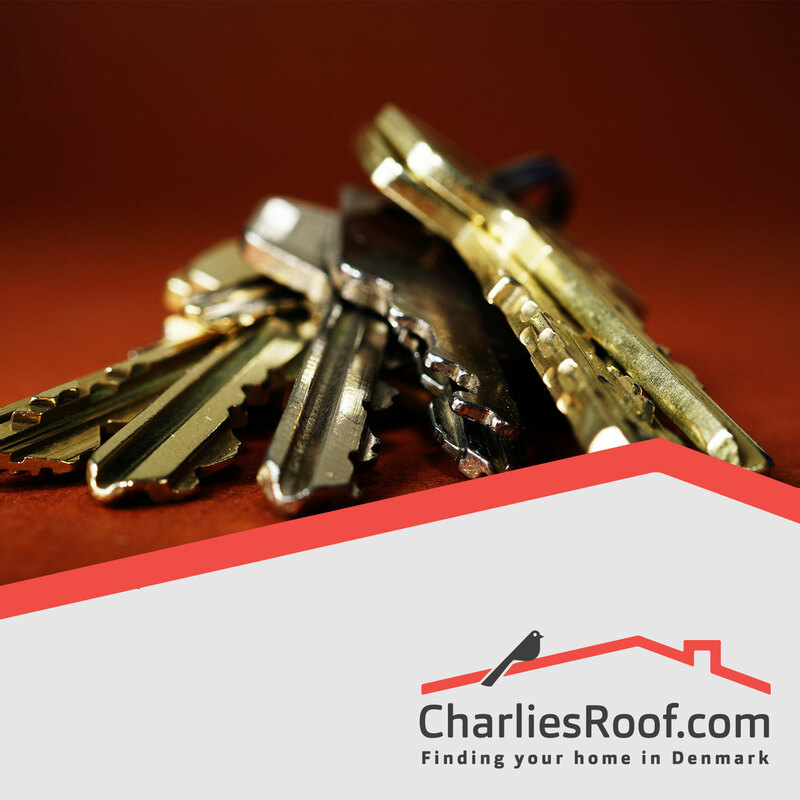 The following can be purchased in addition to our housing services. 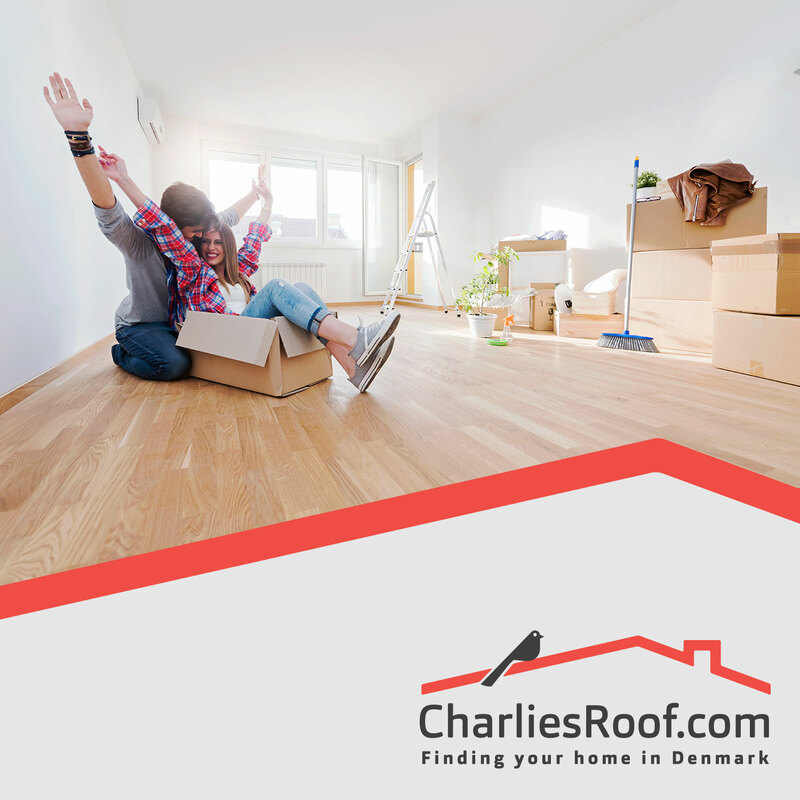 Check out our Relocation services or Contact Us for additional help.